This sign is read by all traffic driving south on Hwy 287 going towards Dallas Ft. Worth. 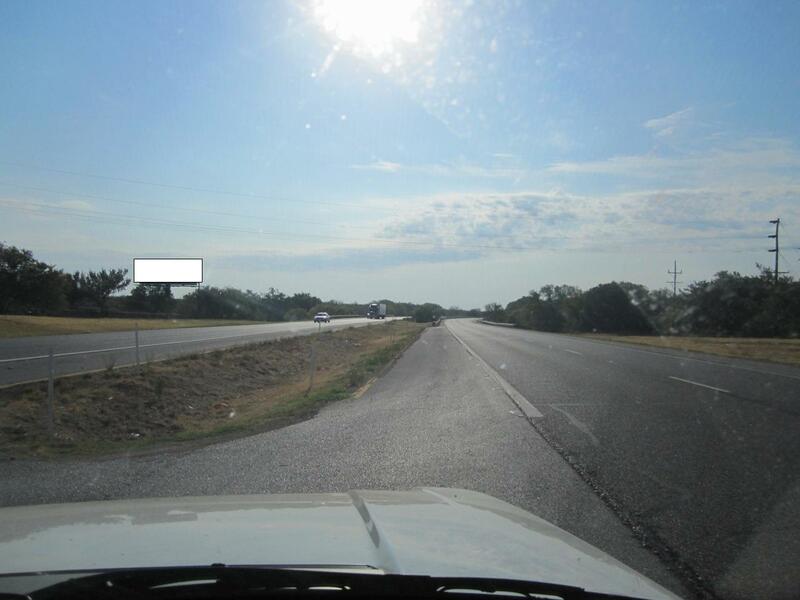 It has a long un-obstructed view and also is viewed by traffic exiting for Hwy 82 in Henrietta, TX. This would be an excellent directional sign for any hotel, restaurant or service business in Bowie, Decatur or Ft. Worth.